94% of the world’s population recognises the Coca-Cola logo. So how did one of the planet’s most valuable brands earn a prime spot in fridges the world over? And how has it managed to stay current for so long? Find out what makes a brilliant marketing strategy, how brands build value through differentiation, and develop the creative and technical insights to manage brands. A combination of technical, practical and analytical skills – from understanding buying behaviour to building social campaigns – everything you need to think and act as a professional marketer. You’re interested in the process of creating marketing strategies, delivering marketing campaigns, building and managing brands, and communicating with customers and other stakeholders. Every organisation needs people who can make great marketing moves. Marketing graduates find work in a range of industries, including healthcare, banking and finance, retail, sports, market research, law, tourism, education and not-for-profits. 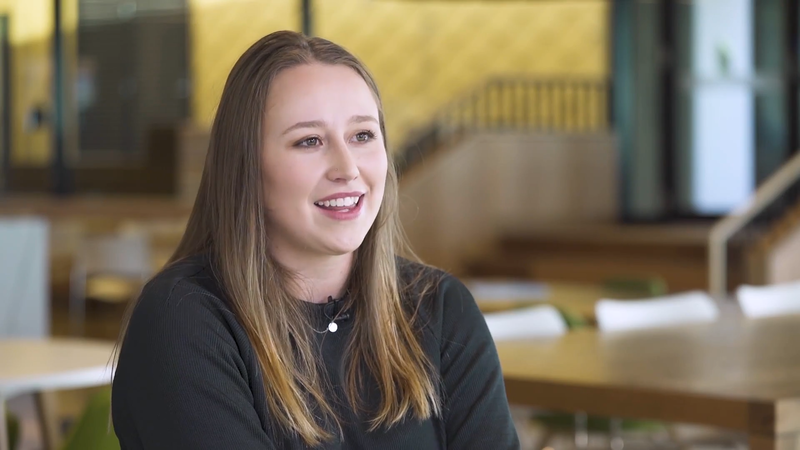 Jorja Watts shares the benefits of studying with Monash Business School and tips on how to get the most out of your degree.